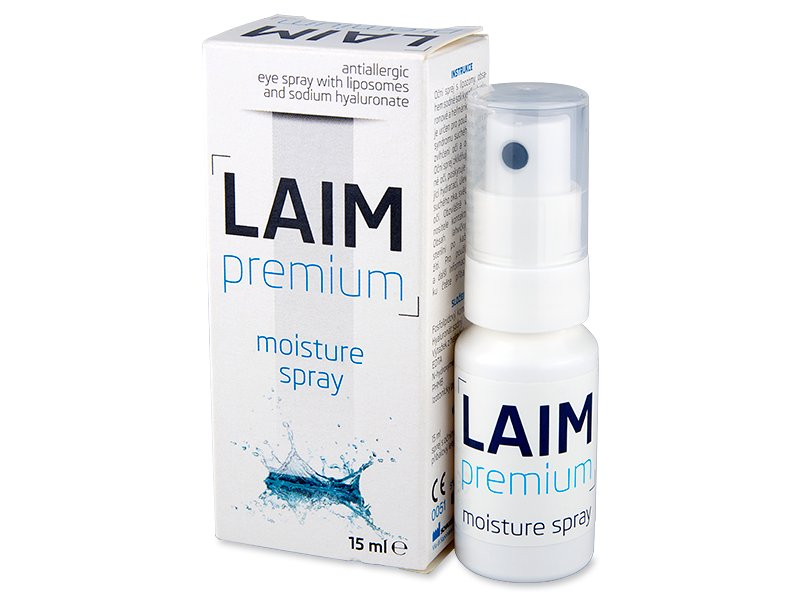 LAIM Moisture Eye Spray stabilises the lipid layer of the tear film, enhances eye and eyelid lubrication, and ensures comfort and relief for users of soft contact lenses. 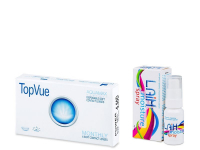 The product is suitable for all contact lens wearers, but it is also used to alleviate symptoms related to dry eyes. It contains sodium hyaluronate, which is a naturally occurring moisturiser, and chamomile. 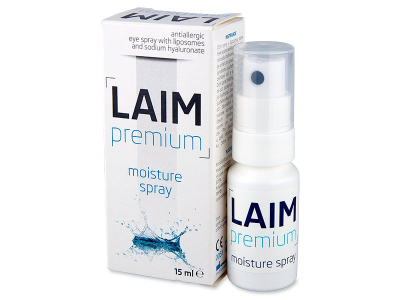 LAIM Moisture Eye Spray is applied on top of the closed eyelid from a distance of 10 cm (If you are wearing non-waterproof makeup, apply the spray from a distance of 20 cm). The active moisturising ingredients LAIM Moisture Eye Spray penetrate to the eye through the closed eyelid. 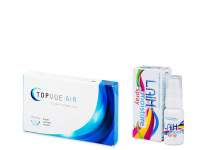 Because of its breakthrough atomiser technology with antibacterial filter, the product can be used until the expiry date no matter when it was opened. 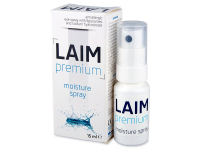 LAIM Moisture Eye Spray lasts 3.5 as long as similar products dispensed from dropper bottles. If you do not use eye drops regularly, you no longer have to dispose of the product after 30 days from first use. Really refreshing. When my eyes are feeling tired and dry, i use this eye spray and I my eyes feel energised. Can you recommend this eye spray for dry eyes? I have chronic dryness and it's such a hassle to apply drops constantly. Thanks. Hello Christine, Laim is an excellent dry eye eyelid spray. We love it because you don't need a mirror to apply it, and your eye makeup stays intact. And, of course, it does provide great relief from dry eyes in a variety of conditions. Very pleasant to use. Easier and less messy than regular eye drops. Great spray for dry eyes. Really helpful at work. Really refreshing, and keeps my eyes from becoming too tired when I'm on the computer. 1000x better than drops. Really great product; works just as well as drops, but without the mess. Miracle product! My makeup stayed intact, too.